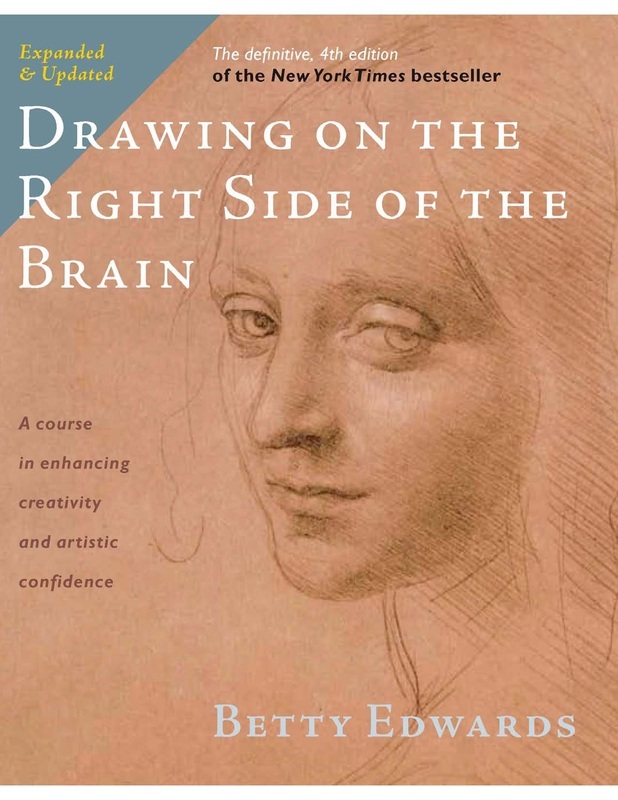 This is a classic for learning how to get into the right side of the brain. Edwards has helped thousands (millions?) of people discover their creative, artistic side (we ALL have it). And she helped me rediscover not only the joy of drawing, but also the joy of getting better and improving! Her book contains before and after self portraits from her students. Before portraits look like the fifth-grade drawing of person-that-resembles-pancake-gone-bad that we're all familiar with. After portraits look like the real thing. Incredible. Gilbert opens up about the elusiveness of creativity, and how the pressure to create can shut it all down. She wonders how things would be different if we believed people "have" genius instead of "being" a genius. I debated whether to include this video (which is an animation created from Robinson's TED talk). As good as our public education is (which, despite many common perceptions, I actually believe is true), our current configuration of public education is based on an old paradigm. Robinson explains how this old paradigm works against creativity. His talk (animated by RSA Animate) is eye-opening and provocative.